Remarks: Willow Oak N Plan On A Corner Lot. One Of Our Most Popular Plans With 9' Ceilings Upstairs And Down. 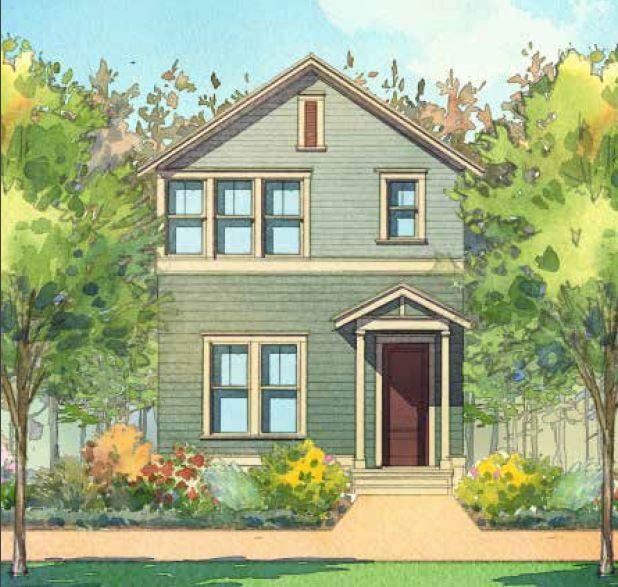 This Is Proposed Construction So Upgrades And Color Selections Can Still Be Selected To Customize This Home. Close To Neighborhood Parks.